Shop online for 25 railway-express model trains at discounts up to 22%. 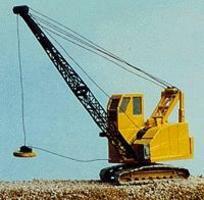 This is the Construction Equipment Bucyrus Excavator Shovel Model Railroad Vehicle in N Scale by Micro Engineering. 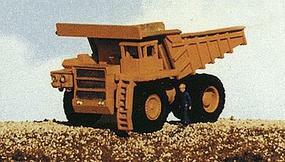 This is the Construction Equipment Euclid Mine/Dump Truck Model Railroad Vehicle in N Scale by Micro Engineering. 2 Boats w/Outboard Motors. * 4 Oars. * 1 Riding Lawnmower. * 1 Snowmobile. * Unpainted metal detail set. 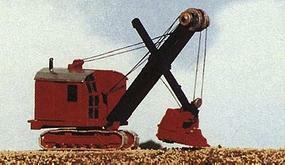 This is the MOW Vehicles American High Cab Dragline Crane Model Railroad Vehicle in N Scale by Micro Engineering. This is the MOW Vehicles Burro Crane Model Railroad Vehicle in N Scale by Micro Engineering. 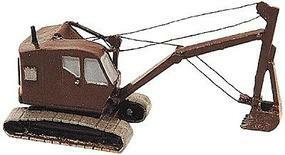 This is the Construction Equipment Bantam Backhoe Excavator Model Railroad Vehicle Kit in N Scale by Micro Engineering. 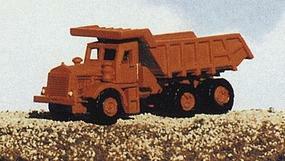 This is the Mine Equipment 100 Ton Lectra Haul Mine Truck Model Railroad Vehicle Kit in N Scale by Micro Engineering. 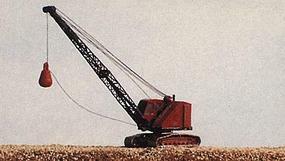 This is the MOW Vehicles Bantam Dragline Crane Model Railroad Vehicle in N Scale by Micro Engineering. This is the Track Inspection Car Velocipede Pkg(2) Model Railroad Vehicle in N Scale by Micro Engineering. This is the MOW Vehicles Heavy Duty Speeder and Crew Car Model Railroad Vehicle in N Scale by Micro Engineering. This is the MOW Vehicles Box Van High Rail Inspection Vehicle Model Railroad Vehicle in N Scale by Micro Engineering. This is the MOW Vehicles Bantam Excavator Truck Model Railroad Vehicle in N Scale by Micro Engineering. This is the MOW Vehicles Kershaw Tie Crane & Tie Cart Model Railroad Vehicle in N Scale by Micro Engineering. 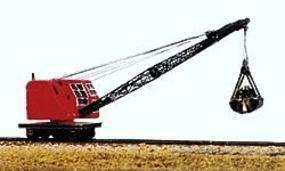 This is the MOW Equipment Hydraulic High Rail MOW Crane Model Railroad Vehicle in N Scale by Micro Engineering. This is the Generator/Compressor Trailer w/Hy Rail Wheels Model Railroad Vehicle in N Scale by Micro Engineering. This is the MOW Vehicles Swingmaster with Loading Bucket Model Railroad Vehicle in N Scale by Micro Engineering. This is the MOW Vehicles Fairmont Tie Cart (2) Model Railroad Vehicle in N Scale by Micro Engineering. This is the Construction Equipment Euclid Tank Truck Model Railroad Vehicle in N Scale by Micro Engineering. This is the Equipment Etched Brass Crane Boom Pkg(2) Model Railroad Vehicle in N Scale by Micro Engineering. This is the MOW Vehicles Bucket Hook and Magnet (Cranes) Model Railroad Vehicle in N Scale by Micro Engineering.